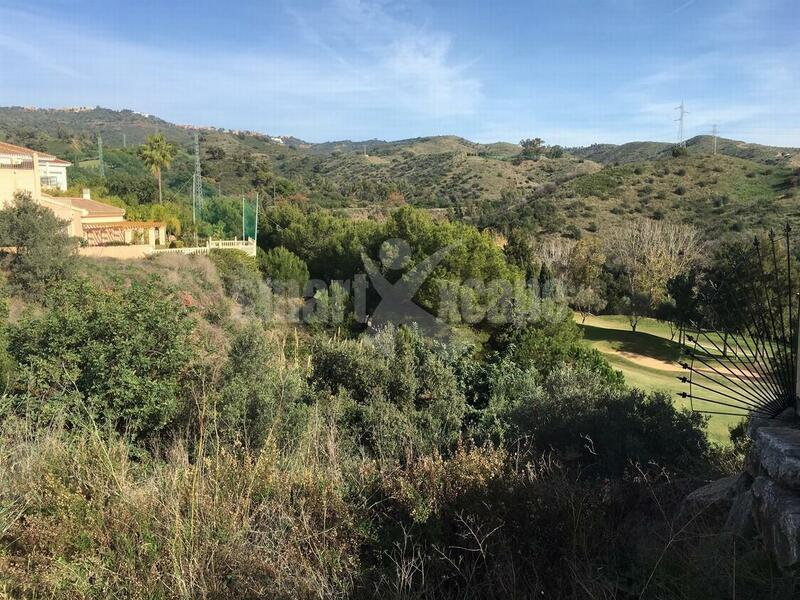 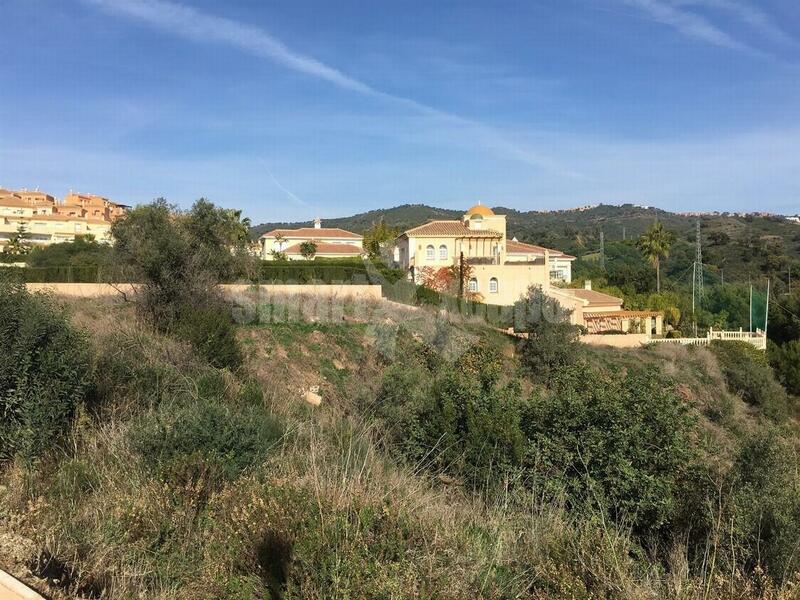 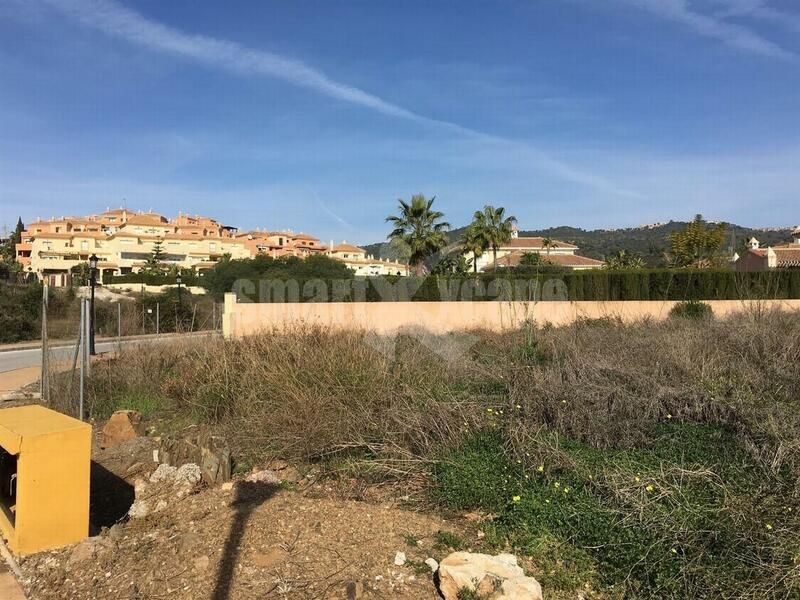 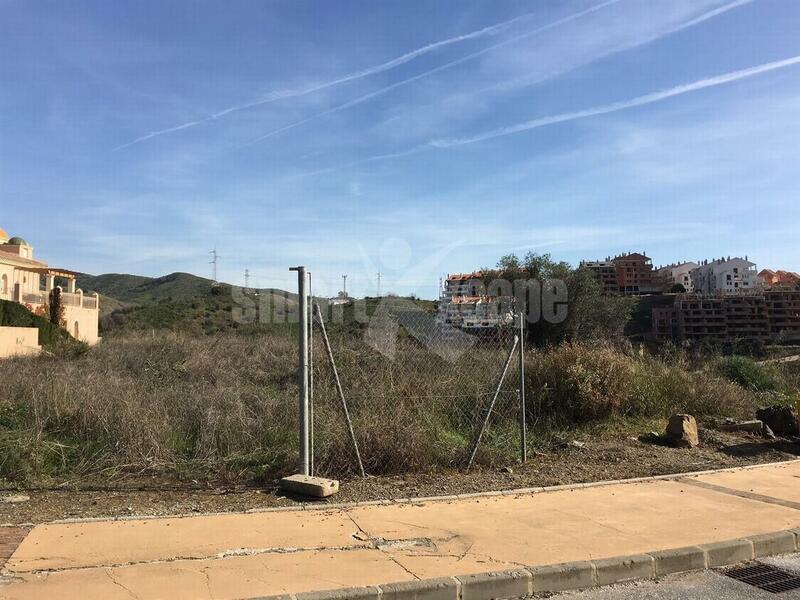 Plots for sale in Elviria. 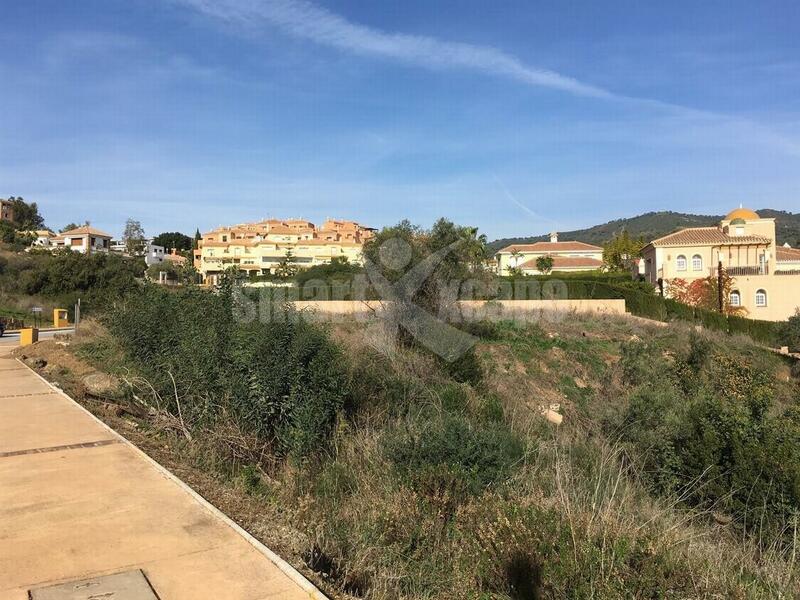 A selection of 3 plots in Elviria, within close distance to all amenities. 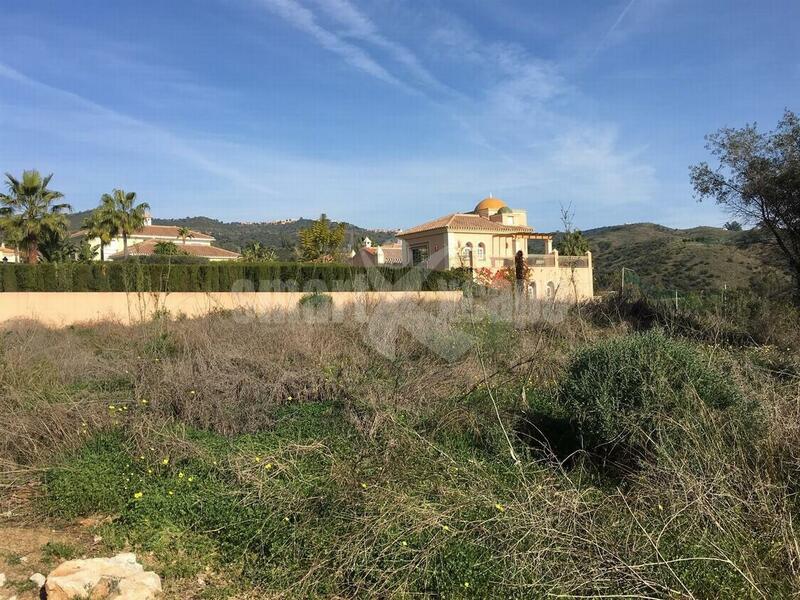 Two of the plots have 1.020 m² and 1.100 m² respectively. 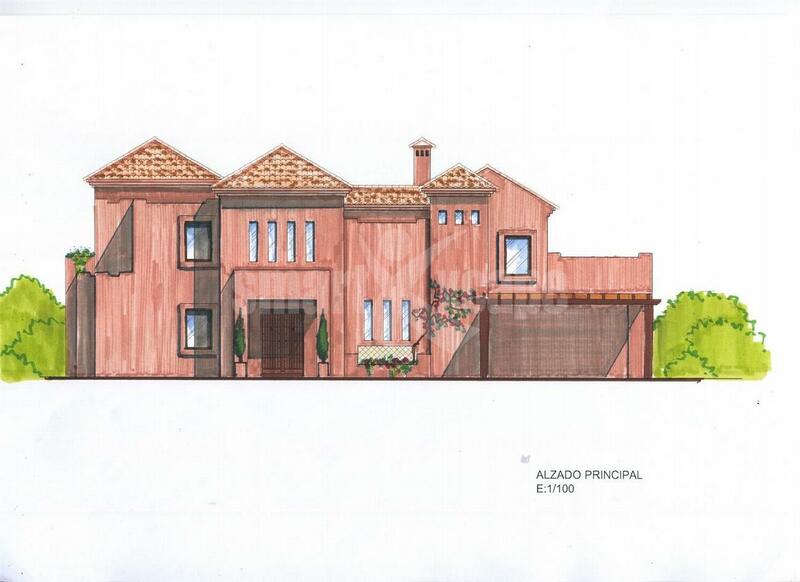 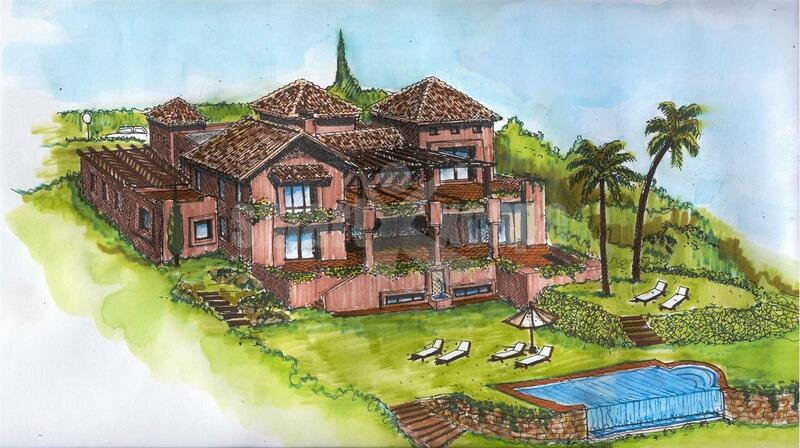 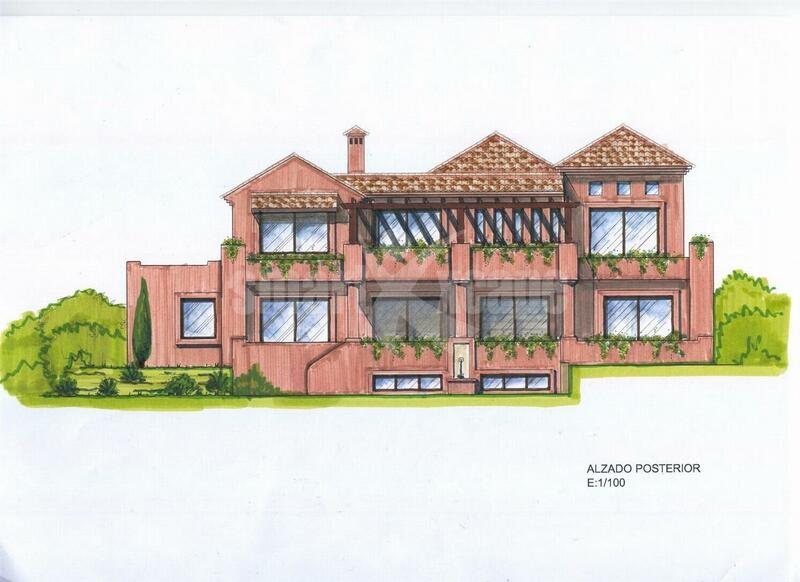 The third plot is larger, 1.500 m² and is to be sold with the project and licence at 360.000€.